Every once in a while, a collection comes along that really smacks me right in the eye. It doesn’t happen often because most collections are just too big. This one is the perfect size. In fact, I think it could be one bottle smaller. But I digress because what I really want to show you is the swatches. Oooh.. the swatches…. Oh, and no. 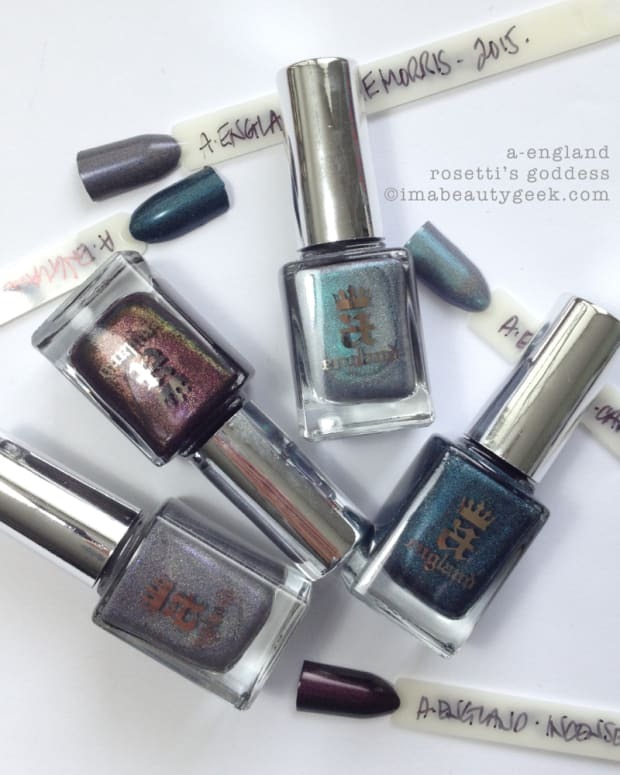 These nail polishes were not worn by Gwen (aka Revlon face Emma Stone) in Spiderman2. This Revlon Spiderman limited-edition nail polish lineup was inspired by Jamie Foxx&apos;s character, Electro. 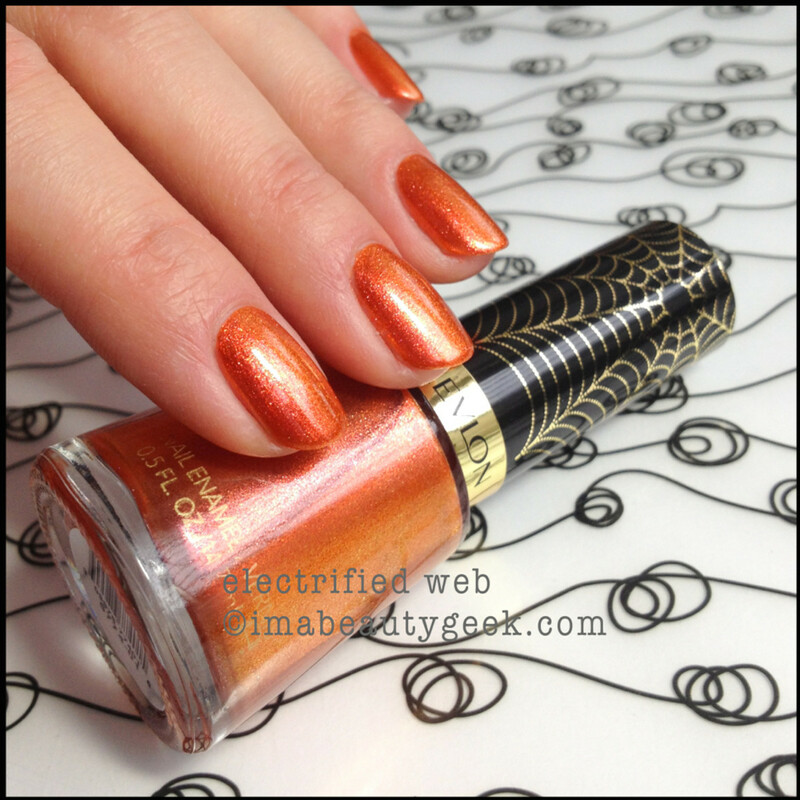 Revlon Spiderman Electrified WebA brilliant coppery, golden, light reflecting orange. Bang on target for this season. And lookit the bottle. Lookit the lid. Lookit how good it looks. Oooh... aaah. 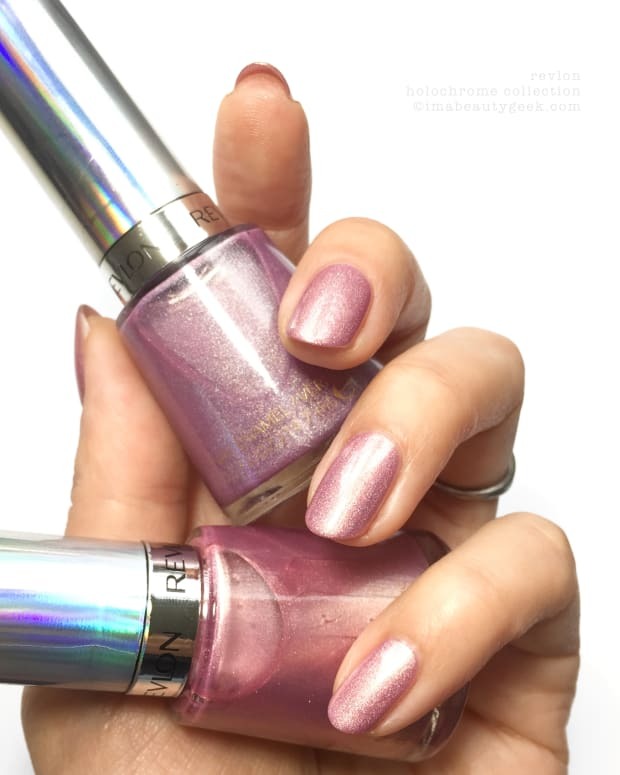 Revlon Spiderman 1000 VoltsI think I did 2 coats to get there and the silvery light reflection just made me so happy I forgot to write down how many coats. I love this kind of in-yer-eye shimmer SO much that apparently it makes me lose my mind. But wait… what’s this.. a video? 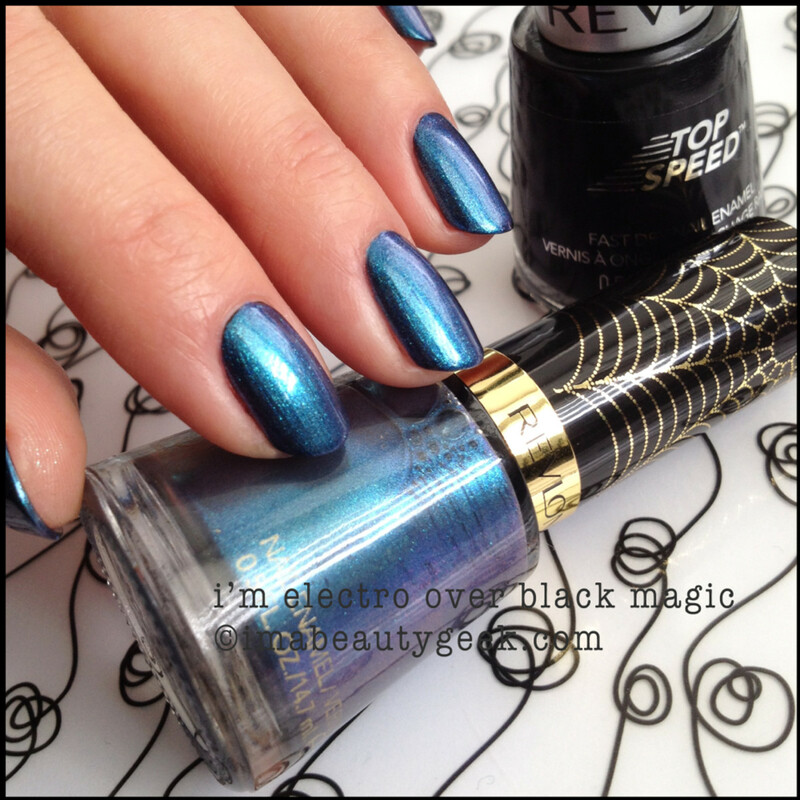 Revlon Spiderman I’m Electro with Revlon Black Magic undies Oh! Oh! Yes. 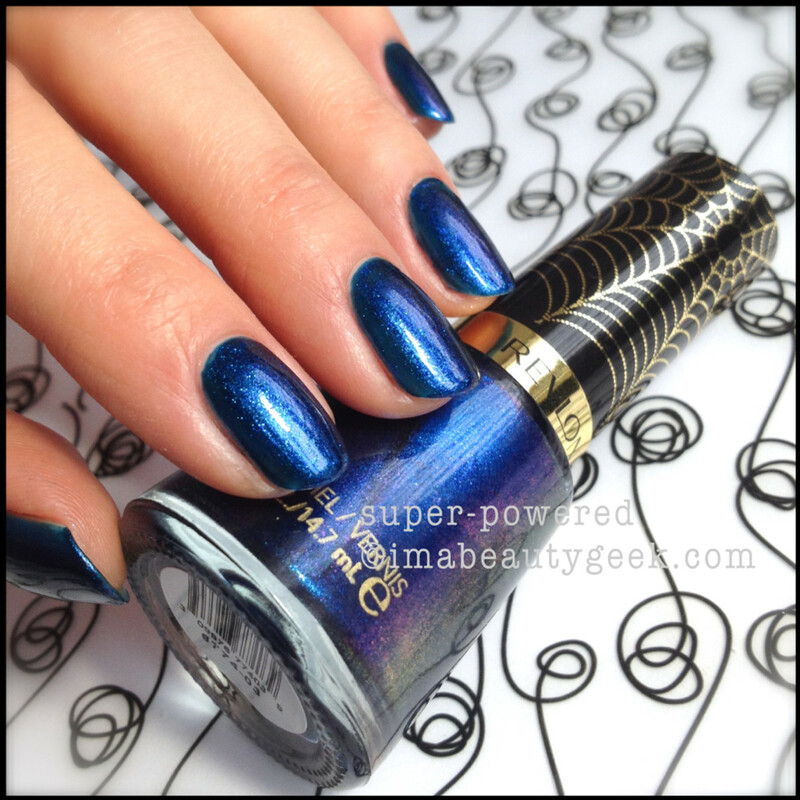 Revlon Spiderman Super-PoweredAnd then there’s this shimmery, sparkly navy that makes me say “Wow!”. 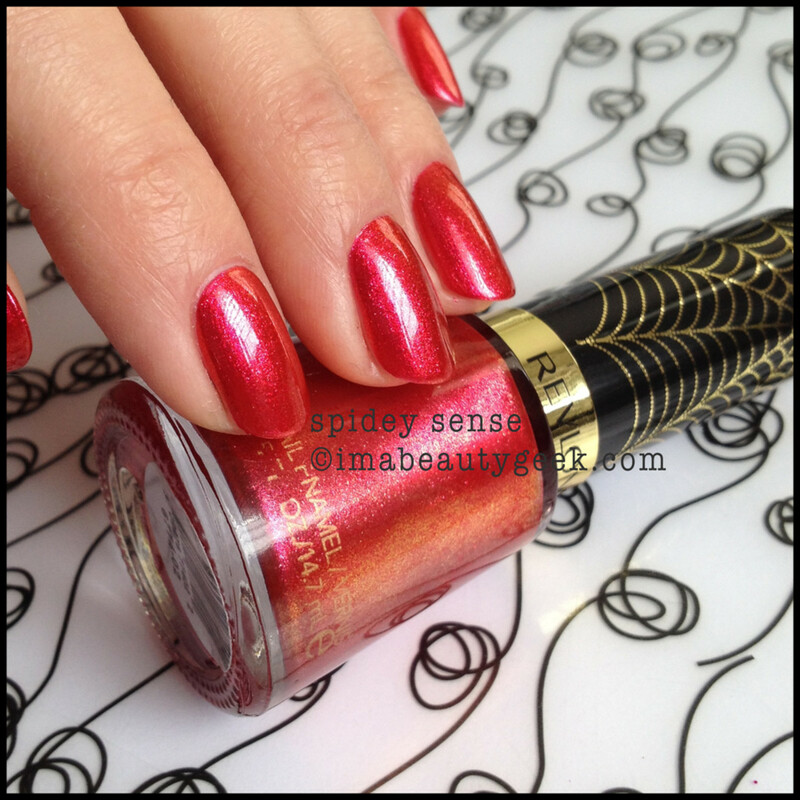 Revlon Spiderman Spidey SenseThis one doesn’t do much for me because I’m not a huge fan of red with shimmer but if you are, I know you’re going to adore this intensely bright goldy, coppery, super light-reflector Spidey red. Revlon Spiderman Gwen’s CrushI can’t help it. I have problems with this shade. Problems like GimmieThat. It’s my absolute favourite shade of fuchsia polish. And that it has that blue shimmer built in? iSwoon. 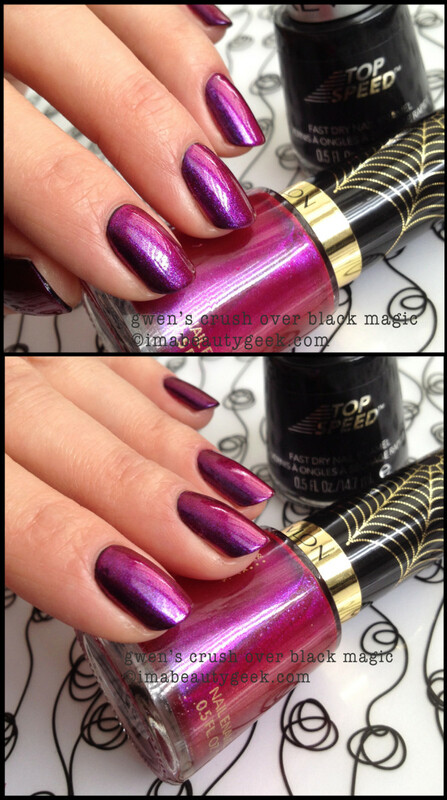 Revlon Spiderman Gwen’s Crush with Black Magic undies. And then iSwoon some more because, well, you can see why. 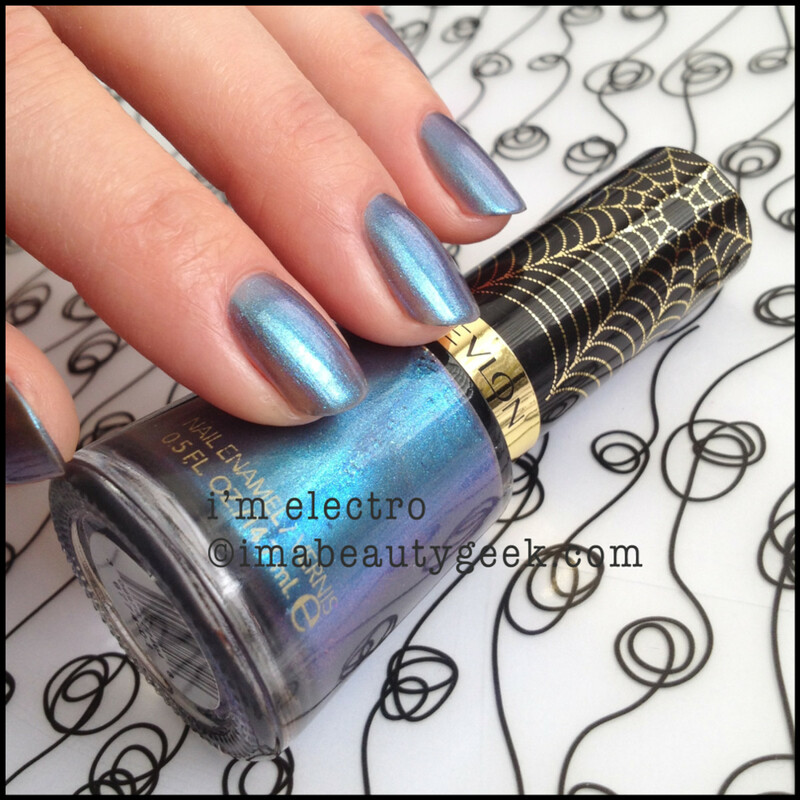 This Revlon Spiderman Electric Chrome Nail Enamel Collection was everything I wanted it to be. From the moment the press release hit my inbox, I knew there would be love. It goes on great, levels great, sparkles great, and makes my nails look great so I’m just gonna stop talking now and go back and look at it all over again. Bye! Fun fact: This is Revlon&apos;s first movie collaboration since celebrity face Halle Berry rose outta the sea in her orange bikini in Die Another Day (2002). 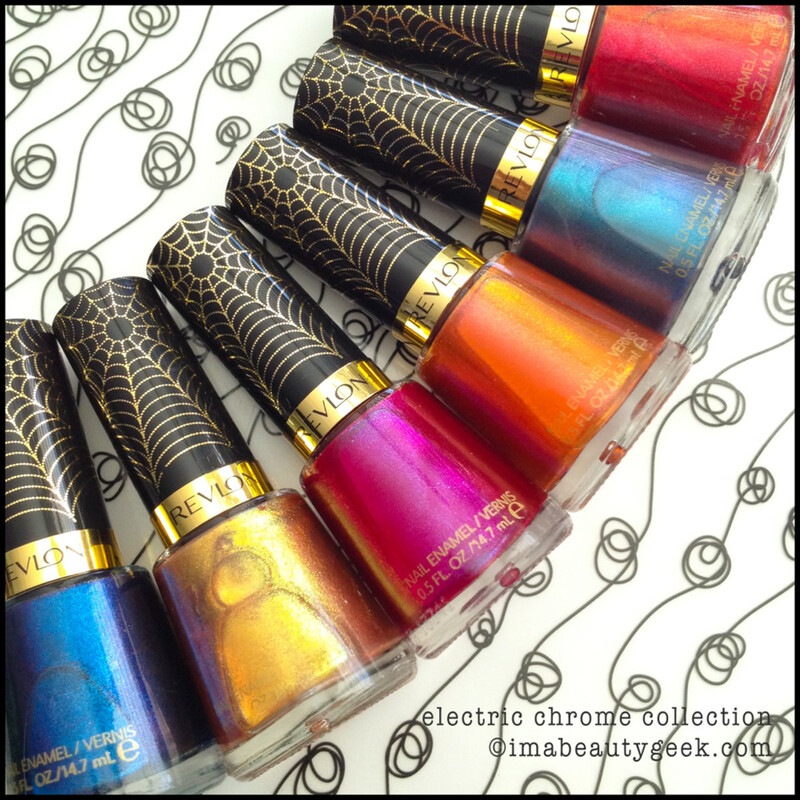 Revlon&apos;s Amazing Spiderman 2 Electric Chrome collection is available all over the place right now ($5.95) for a limited engagement. Get some &apos;cause in a couple years, I&apos;m betting this stuff is gonna show up on eBay for $35.99 a bottle. 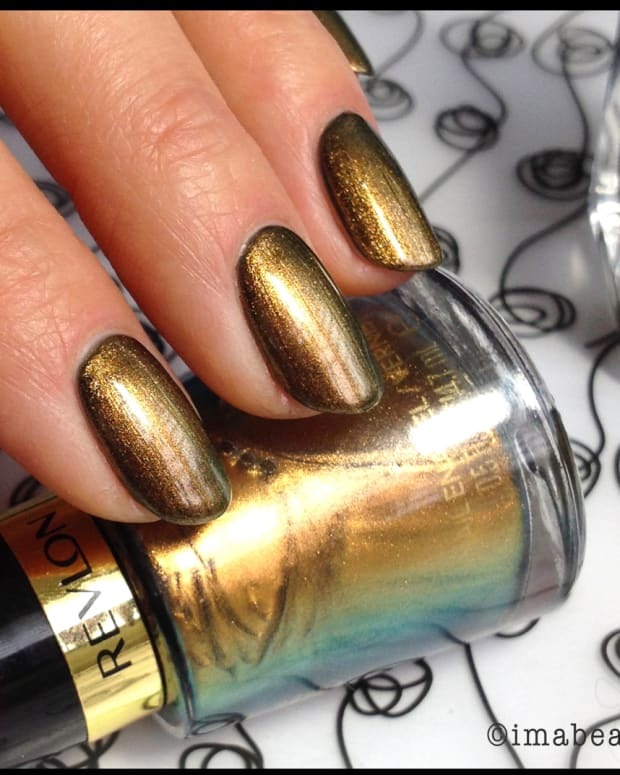 And Revlon Black Magic too (but it&apos;s not limited). For more information, visit Revlon.ca.